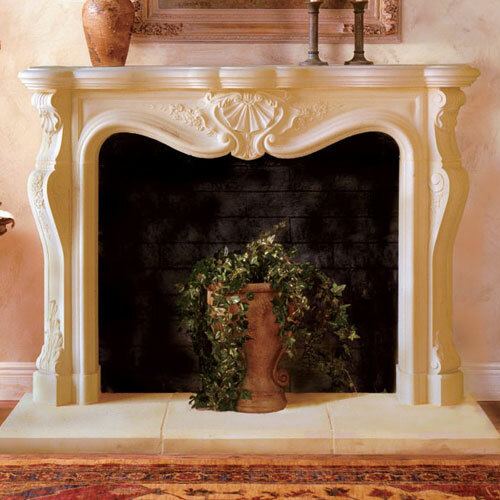 Ornate without being overwrought, the Calais fireplace surround truly delivers on elegance. 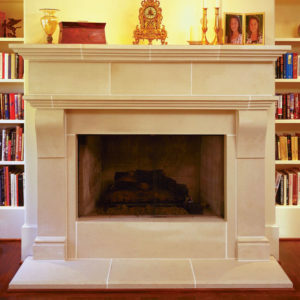 The rich design of this carved stone surround is sure to amp up your room. With a renaissance feel and an old world charm, the careful details extend down the legs with a commanding yet gentle presence. After one professional install, watch as this stunning conversational piece draws admires of its unique curves. 5 out of 5	Multiple purchases and all were great! 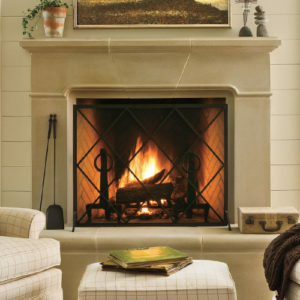 We purchased 2 fireplaces [Stamford & Calais] and a range hood [Le Petite] from you and we absolutely love them and have had so many people comment on them. Many thanks for making such beautiful products that have truly enhanced our home and given it a very authentic old world feel.